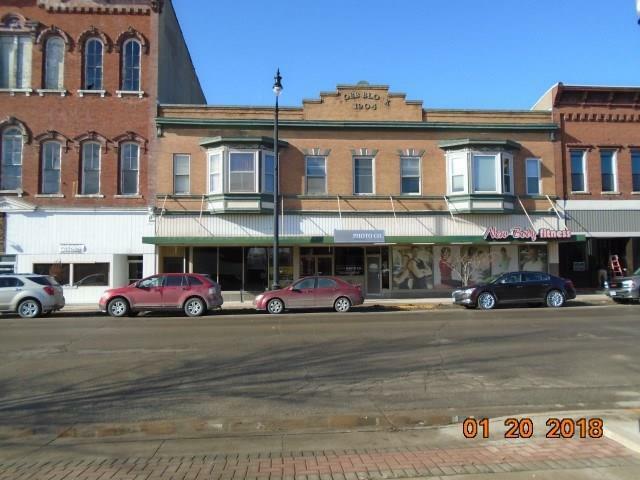 Excellent Investment Property in Down town Tipton. Building only for sale. 3 successful business tenants already in place. Upstairs apartments are rented. One office space is rented. 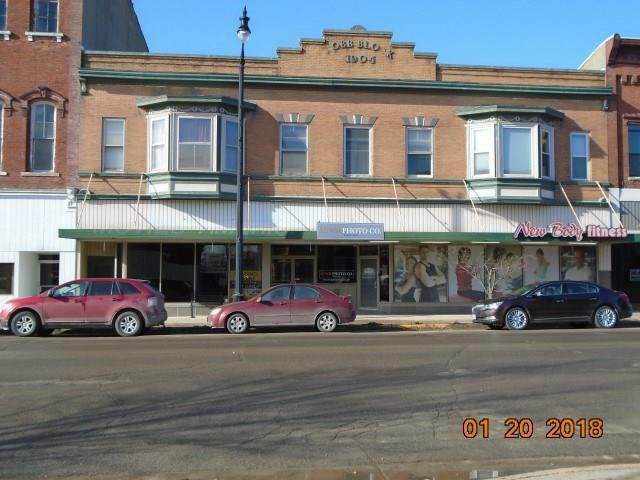 Building just remodeled with Retail & office space for lease in varying sizes. 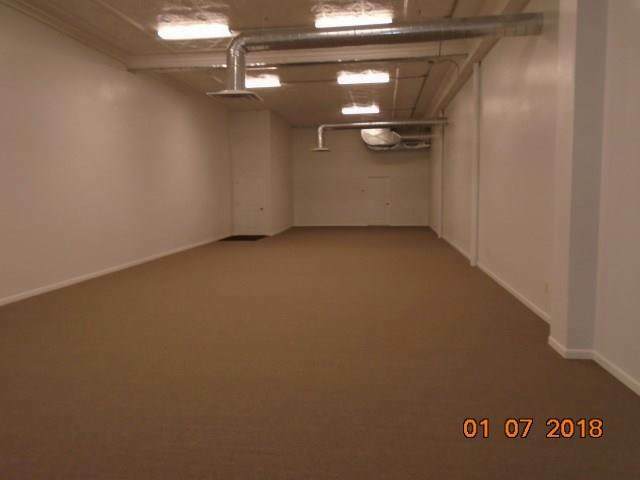 Room for another upstairs apartment & a rear storage space is also available for rent. All apartment appliances are owned by the property. New HVAC though out the building. Some units have separate utilities & some are included. Common area restroom. Agent must be contacted directly for showings. No Showing Time. 2000 sq. ft. retail space is $2.75 p/sq ft and could be split for two or another large office. 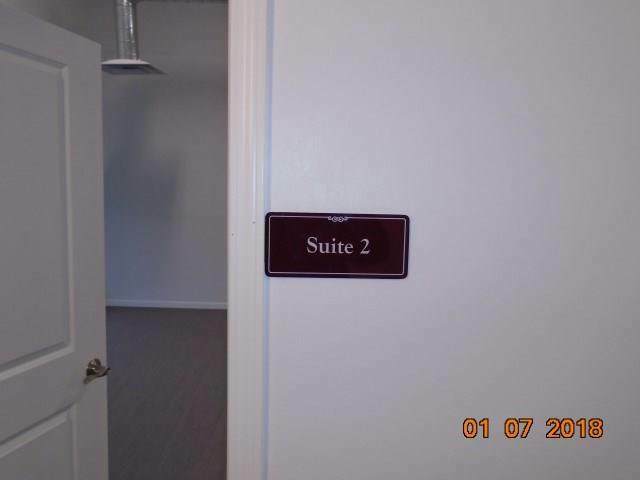 Other Office space is available for lease at $2.25 p/sq. ft. Commission paid on minimum of 1 year lease up to 5 year lease. There are two 500 sq ft and one 1,000 sq ft apartments upstairs. Roof was just redone recently also. Listing provided courtesy of Jeffrey Wallick of Cornerstone Real Estate Consultants.